The exhaust system in your car is essential to your safety, as it directs toxic emissions produced during combustion away from the cabin and its passengers. It also keeps car noises to a minimum while ensuring that the engine is performing at peak efficiency. When it exhibits some of the red flags below, it’s time to bring your vehicle in for exhaust repairs. The muffler is a part of the exhaust system that muffles the sound coming from the engine while you drive. When your car emits unusual sounds or the noise level from the exhaust increases, there's likely a problem. This could mean there is a leak or hole somewhere in the system — from the exhaust manifold to the tailpipe. Have your vehicle checked by a mechanic for a proper diagnosis. The exhaust manifold has an oxygen sensor that gauges the correct fuel-to-air mixture in the engine, adjusting and controlling the amount of fuel pumped inside. But with an exhaust leak, your engine consumes more fuel as it works harder, reducing your gas mileage in the process. 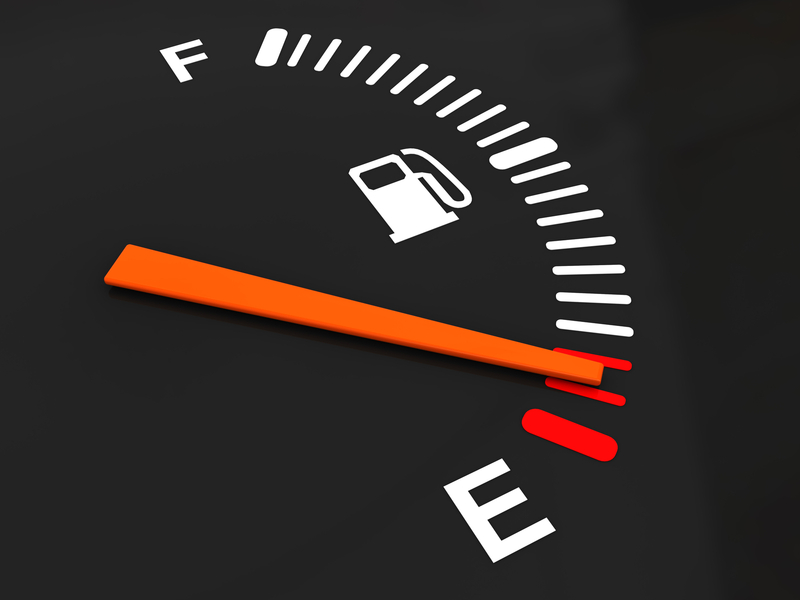 Decreased fuel economy causes you to spend more money to run your car. It's also a clear indication that the vehicle has a problem that needs to be addressed by a mechanic. Another troubling indicator that you need exhaust repair is the smell of fumes inside the cabin. When you have a cracked manifold or damaged muffler, it can cause toxic exhaust fumes to creep inside the car. Prolonged exposure to these fumes puts you, and everyone in the car, at risk for carbon monoxide poisoning. Along with the loud sounds, you may notice unusual vibrations or rumblings in the driver’s seat, steering wheel, or gas pedal. Again, the problem could stem from an exhaust leak caused by a cracked manifold. If the exhaust system has suffered significant damage, you might even feel the entire car shaking as you drive. If that’s the case, pull over and have the vehicle towed to your local mechanic. If you notice any of these problems in your vehicle, go to Quality Diesel Service of Glendale, KY, for reliable exhaust repairs. Serving residents throughout Hardin County and surrounding areas, their team of technicians has consistently provided top-notch road services, including truck and trailer repair, for over 30 years. Call (270) 369-8910 or visit their website to learn more about their services.